Final arc of Gintama. Utsuro's ultimate plan is revealed: spark a universal war that will ultimately lead to the destruction of Earth, allowing him to finally die but taking the universe down with him. 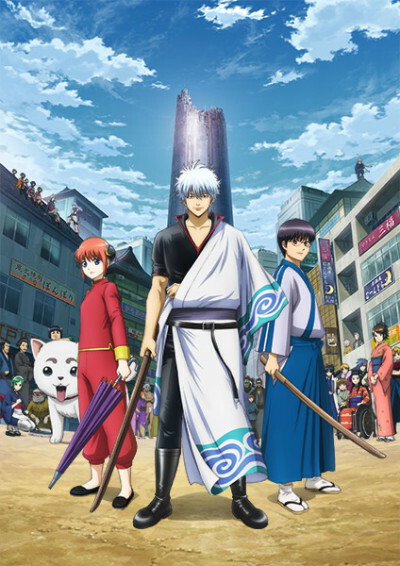 Gintoki and others must team up with old allies and former enemies to not only defeat him but also the victims of the immortal's plans, a gathering army of vengeful Amanto who may no longer listen to reason.